Say goodbye to constant printing. 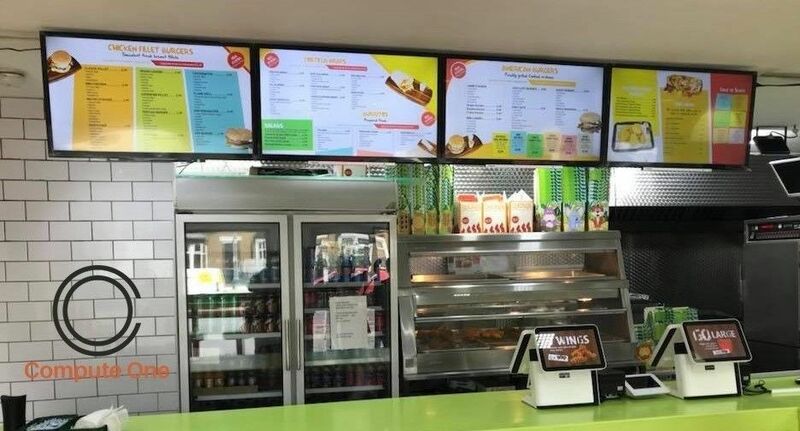 With a digital menu board, you’re able to keep your customers informed with seasonal dishes, prices and offers with a simple process as soon as you need it. Increase sales with special offers and drive brand awareness with interactive experiences. it is easy to create an absorbing experience for your customers. 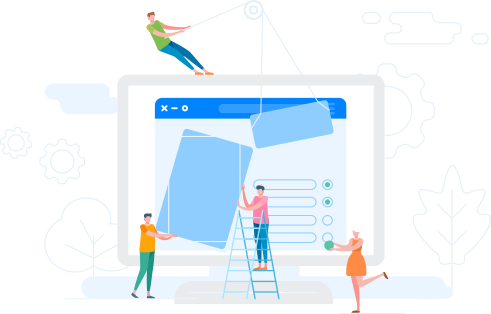 Our online platform lets you upload unlimited images and videos that play flawlessly so you can create rich content that engages customers. Why cloud based digital signage? 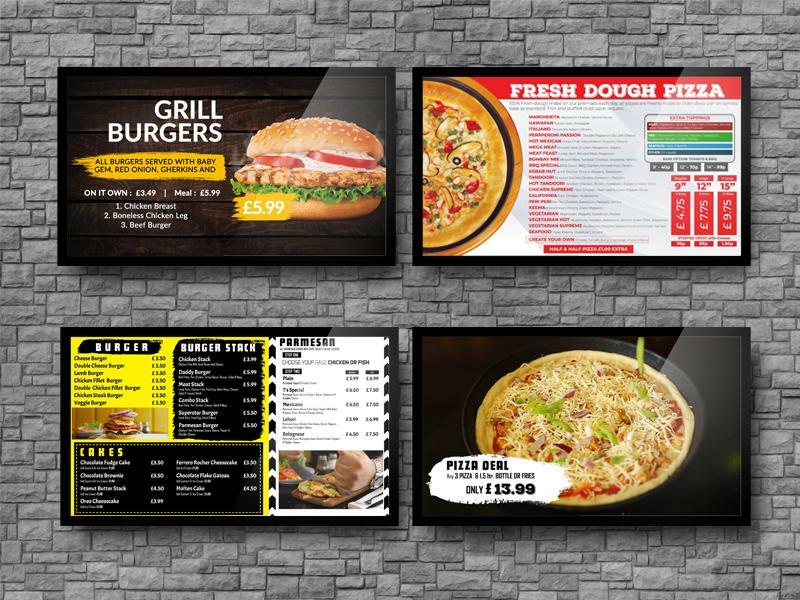 Create mouth-watering digital menu board in minutes. No need to pay to the designer. Cheaper than USB menu board. Update whenever you want without the help of any designer. Special Features for Food Chain Owners. Display your offer within no time. Create a slideshow for different offers. Schedule your offer’s for upcoming events. Remotely Control unlimited screens with one account.